Time is an idea we all wish we could tangibly hold, stretch, and manipulate into what we need it to be. Whether it’s lengthening our day or speeding up an hour-long conference call, there are times we wish we had a Tardis. In addition to feeling like there’s less and less time in every day, I’d like to propose that we all dream of withstanding the test of time. We want our work, our legacy, to be loved and treasured through time. Lately, I’m learning that my time is easily squandered, but if used diligently my time can produce some staggering word counts. 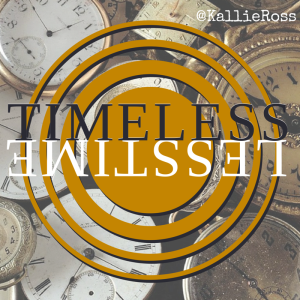 Timeless doesn’t mean we have less time, but it references that when we complete a project it doesn’t matter how long it took to create our art because the time it took was worth it. 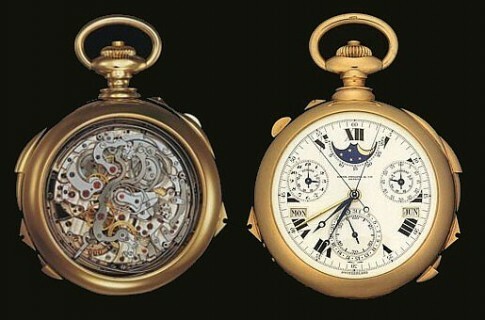 Think of it as a timepiece… What makes you tick is similar to what gives a timepiece its beauty and intricacy. Its timelessness. Our art is made up of springs, gears, wheels, screws, cogs, and there have to be nuts and bolts too, right? Because, there are a lot of days I feel nuts! The point is that no matter the casing, band, or karat what makes a watch exquisite is its accuracy, and that takes time. Fitting each piece together, knowing the ins and outs of it in case it starts to act up, and carefully maintaining the integrity of its purpose are all integral in creating an exquisite timepiece. On another note, the announcement about Haper Lee’s second book being published inspired this post, because her novel To Kill A Mockingbird has not only remained a staple in literature, but it has made an impact on our culture for generations. 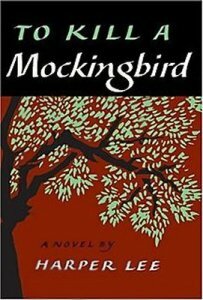 Ms. Lee, now 88, is publishing Go Set A Watchmen, the parent-novel to Mockingbird. Now, I won’t presume to even try and fill her shoes, but the idea of a story from my mind having that kind of influence scares the crap out of me! You might be writing a book over the next five years, you might be trying to define yourself in your work, or you might be struggling to make your stories relevant. No matter where you are in your journey, you should strive to be timeless in your own way.